Would you like to be contacted when the new programme comes out? Would you like to be informed about short-notice changes in the programme? In which case, you should order our newsletter! 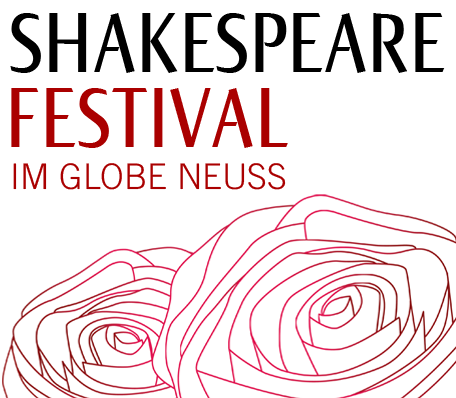 We guarantee that we will only send you really important information, so that you are always up-to-date about what is happening at the Shakespeare Festival.